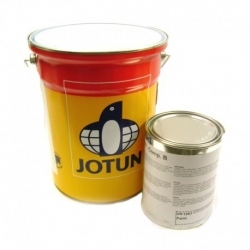 Sika Permacor 3326 EG H is ideally suited for the corrosion protection of steel and concrete surfaces exposed to various media. 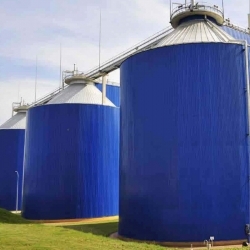 The principal use of Sika Permacor 3326 EG H is the internal lining of sludge digesters, composting vessels, and process water-, waste water and chemical storage tanks, as well as cooling water pipelines and biogas plants. Sika Permacor 3326 EG H is also suitable as a robust anti-corrosive coating for use in industrial environments, e.g. 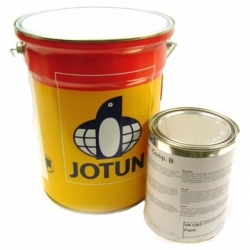 for pipe bridges, bottling plants, and as an external coating for tanks and pipes, machinery and other pieces of apparatus. 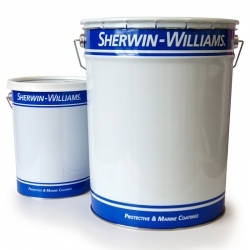 Sherwin-Williams Macropoxy P300, formerly known is Waterline P300, is a solvent free two-pack epoxy water resistant finish for use on the internal surfaces of potable water pipes and tanks. 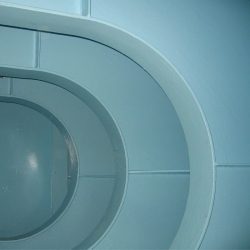 Proguard Ceramic-Polymer SF/LF is a two pack ceramic composite epoxy coating providing excellent abrasion and corrosion protection to a wide variety of substrates in aggressive environments, including tanks & vessels on ships, tubing and pipelines. 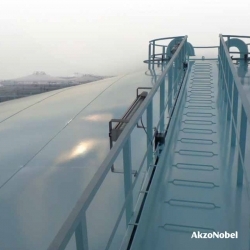 Sikalastic 844 XT is a two part, elastic, very fast curing modified polyurea spray applied membrane where exposure to high acidic and alkaline chemical concentrations are present, therefore also suitable for the use in closed structures containing biogenic sulphuric acid. 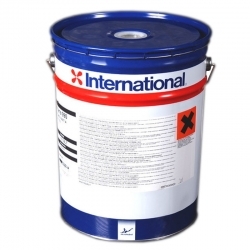 Sikalastic 844 XT can only be spray applied with special two part hot spray equipment. 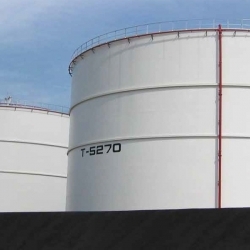 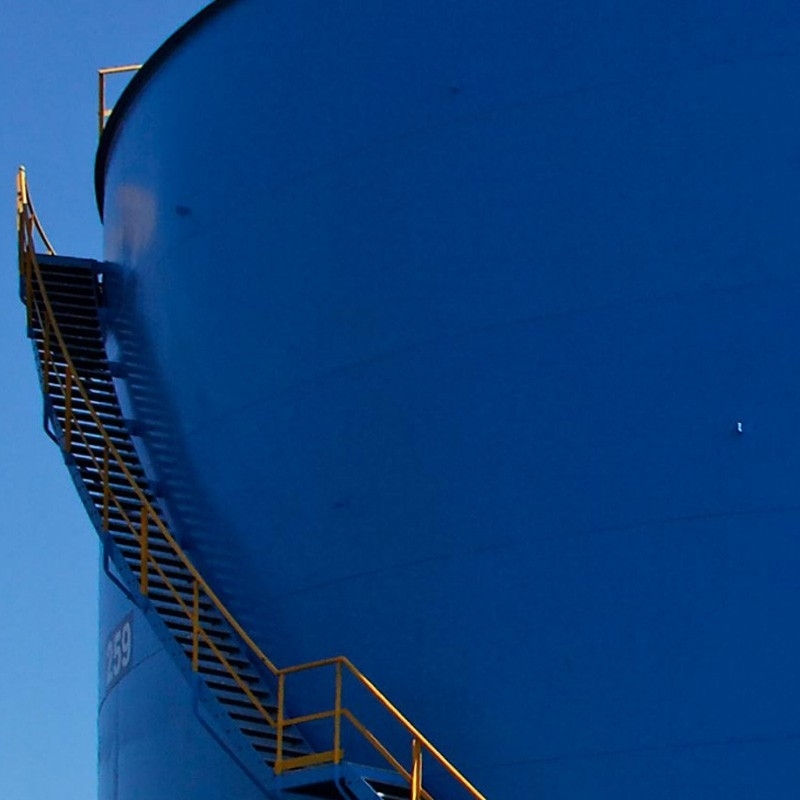 International Interline 984 is a versatile epoxy phenolic tanklining, that is a solvent-free, epoxy phenolic lining system, applied in a single coat, offering chemical resistance in a wide range of applications.